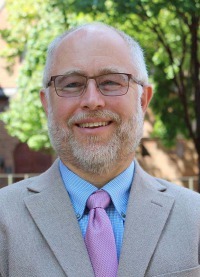 Martin Wolske, Ph.D., Interim Director, Senior Research Scientist and Senior Lecturer, Center for Digital Inclusion, School of Information Sciences, University of Illinois at Urbana-Champaign. 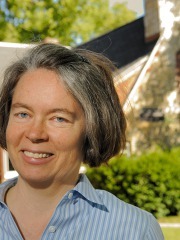 Since coming to the iSchool in 1995 to work on issues of digital access and equity, Martin’s research and teaching are in the area of networked systems, where networking is seen as the physical interactions of people across diversity participating in community inquiry, action research, and popular education. He has especially focused on the physical networking of people in families, constituencies, and communities, amplified through effective selection, co-creation, and use of social + technical information systems, especially using creative digital literacies, design thinking and rapid prototyping. Martin’s teaching, engagement, and research has also increasingly explored issues of social justice, cultural and racial social systems, intersectionality, and more-than-human people through criticalist and feminist lenses. Throughout, he has served in a range of boundary spanning roles facilitating community collaborations, shepherding engagement projects, developing innovative technical resources, and advocating system change..
Martin is the recipient of numerous community awards for service; the Library Journal Magazine’s 2011 Teacher of the Year award; and the 2013 University of Illinois Campus Award for Excellence in Public Engagement. Sharon Irish is a project coordinator with the Center for Digital Inclusion. She is active in the international collective, FemTechNet, which explores relationships between feminism and technology across a number of disciplines. 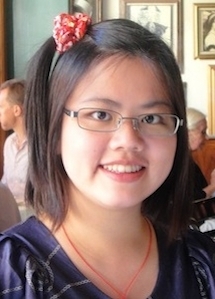 She serves as an advisory editor for the journal, Technology and Culture. Also an art and architectural historian, Sharon researches intersections among contemporary art, urban space and history. Most recently, Irish has presented on community cultural development and urban spatial practices through her research on London-based artist Stephen Willats. 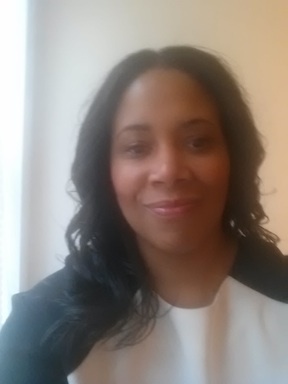 Leah Davis is a Senior Research Associate with CDI. Leah’s role at CDI is to lead completion of the Institute of Museum and Library Services (IMLS) funded research project Inclusive Gigabit Libraries, and lead additional research and community projects. In addition, she is a consultant serving as a lead evaluator to examine the economic and social impacts of the Broadband Technology Opportunities Program of the National Telecommunications and Information Administration, U.S. Department of Commerce. Leah is currently engaged in research analyzing information technology use and knowledge sharing among public sector organizations. Specifically, her research examines communication processes used to carry out federal disaster response policy in public management networks. Leah has served as a delegate with the National Academy of Public Administration in a consultation to improve e-governance services with the Ghana Public Services Commission in Accra, Ghana. She has assisted on several federally funded research projects and has presented her research at conferences in the U.S. and internationally. Leah received her Ph.D. from the School of Public and Environmental Affairs at Indiana University, where she studied policy analysis and public management. She completed a minor in Information Science from the School of Library and Information Science at Indiana University. Julian (Chieh-Li) Chin is a Visiting Research Scientist working on the Urbana-Champaign Big Broadband (UC2B) project and the Tech Leader for the Smart Gigabit Communities Project. Her research interest mainly focuses on the use of information technology in complicated settings to support communication. 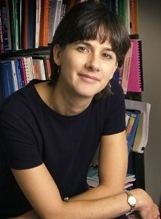 She earned her master degrees from the School of Information Sciences and the Department of Computer Science at the University of Illinois at Urbana-Champaign. She completed her BS degree in Business Administration from the National Taiwan University. 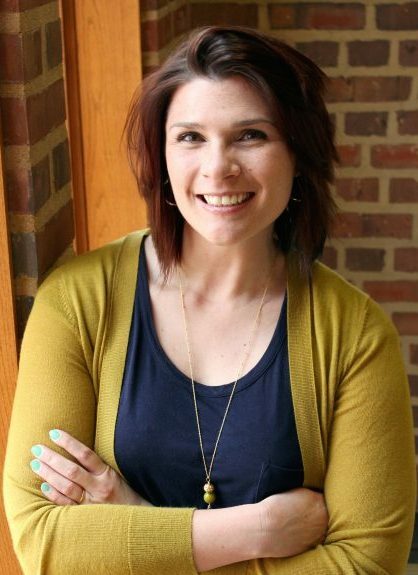 Kirstin Phelps is a doctoral student in the iSchool at the University of Illinois at Urbana-Champaign. Her research focuses on group interactions in online environments, processes of influence among groups, social computing, and social informatics. Prior to joining the iSchool, she was an Assistant Director at the Illinois Leadership Center at the University of Illinois. In this role, she taught undergraduate courses on leadership, developed formal training programs for leadership skill development, and facilitated student, faculty, and staff workshops on leadership competencies. 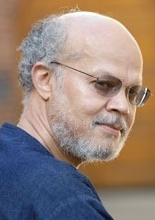 Abdul Alkalimat (McWorter) is a Professor Emeritus in African American Studies and the School of Information Sciences at the University of Illinois at Urbana-Champaign. His research interests include: digital inequality, community informatics, and African American intellectual history. Ann Bishop Peterson-Kemp is co-founder of the Community Informatics Initiative (CII) and Professor Emerita at the School of Information Sciences at the University of Illinois at Urbana-Champaign. Catherine Blake is Associate Director of the Center for Informatics Research in Science and Scholarship (CIRSS) and Associate Professor at the School of Information Sciences at the University of Illinois, Urbana-Champaign. Her research interests are text mining, information synthesis, collaborative information behaviors, recognizing textual entailment, summarization, evidence-based discovery, meta-analysis, and socio-technical systems. 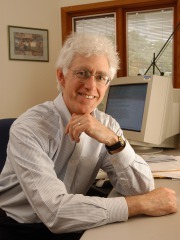 Bertram (Chip) Bruce is co-founder of the Community Informatics Initiative (CII) and Professor Emeritus at the School of Information Sciences at the University of Illinois at Urbana-Champaign. His recent work includes books such as International handbook of progressive education (2015, co-edited with Mustafa Yunus Eryaman) and Youth community inquiry: New media for community and personal growth(2014, co-edited with Ann Bishop and Nama Budhathoki). More is at https://chipbruce.net/about/. 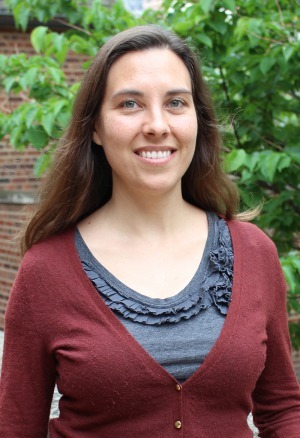 Nicole Cooke is an Assistant Professor at the School of Information Sciences at the University of Illinois, Urbana-Champaign. 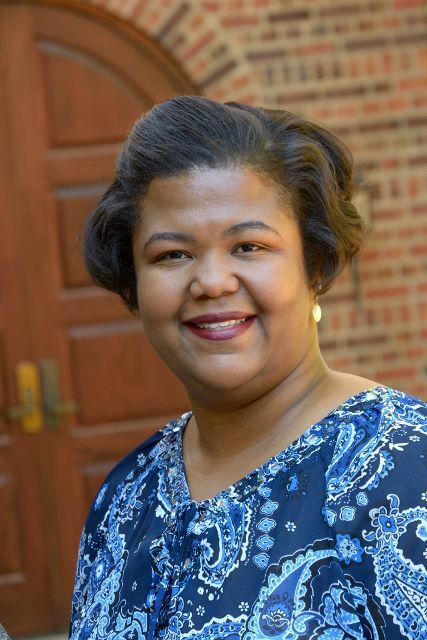 Her research interests include LIS distance education and instruction, human information behavior in online settings, the retention and mentoring of minority Librarians and LIS Doctoral Students, as well as leadership, organizational development and communication in libraries. Les Gasser is a professor in the School of Information Sciences at the University of Illinois at Urbana-Champaign. His research interests focus on the Evolution and dynamics of information and networks; social analysis of information and communication technologies (ICTs); information in biological systems. Elizabeth Hoiem is an assistant professor in the School of Information Sciences. In her research and teaching, she explores the history of technological innovations in children’s literature—from early children’s books and toys to contemporary applications of digital pedagogy—and looks at modern technology through a historical lens. Hoiem’s research interests also include community engagement—specifically, the importance of literature to contemporary youth—and digital humanities. 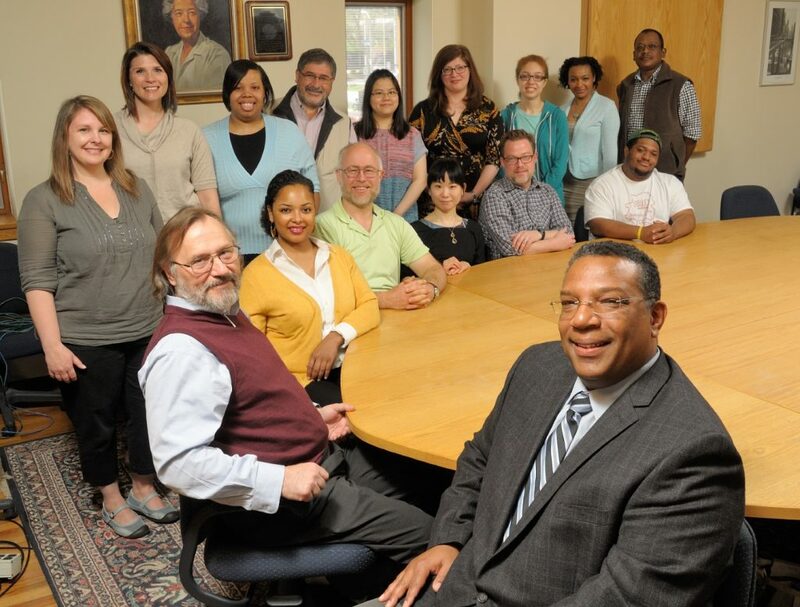 Brant Houston holds the John S. and James L. Knight Foundation Chair in Investigative and Enterprise Reporting and teaches investigative and advanced reporting in the Department of Journalism in the College of Media at the University of Illinois, Urbana-Champaign. Emily Knox is an assistant professor in the School of Information Sciences. 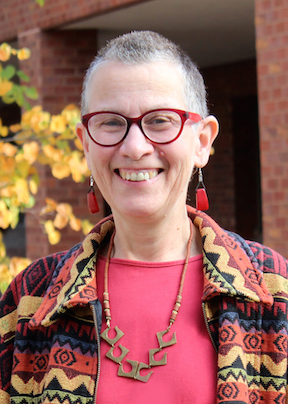 Her research interests include information access, intellectual freedom and censorship, information ethics, information policy, and the intersection of print culture and reading practices. One of her current collaborative research projects, Mapping Information Access, seeks to study and understand the landscape of information access and availability in public schools and libraries in the United States. 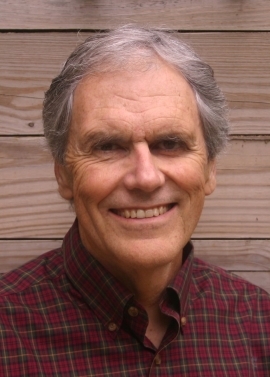 Michael Twidale is a professor in the School of Information Sciences. His research interests focus on Computer supported cooperative work; collaborative technologies in digital libraries and museums; user interface design and evaluation; open source usability; information visualization; ubiquitous learning, social learning of technology, rapid prototyping and evaluation. Kate Williams is co-director of the Community Informatics Research Lab and a professor in the School of Information Sciences. 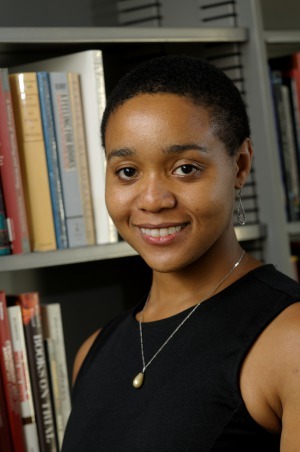 Her research interests focus on Community Informatics, in particular the relationship between social networks, social capital, and the use of information and communications technology in low-income communities; public libraries as public computing places.